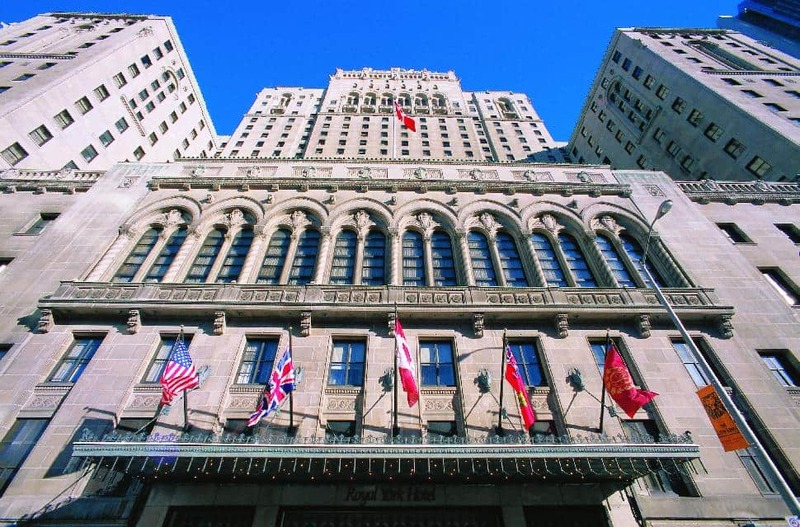 Toronto’s iconic Fairmont Royal York hotel has introduced a pollinator bee hotel in its rooftop garden – making both people and bees welcome guests at the landmark property. A pollinator bee hotel is a collection of nesting materials – wood, twigs, fallen branches, soil and pith-filled holes – designed to attract, support and protect native, lost and solitary bees. This allows the bees to breed, lay eggs and seek protection from predators. 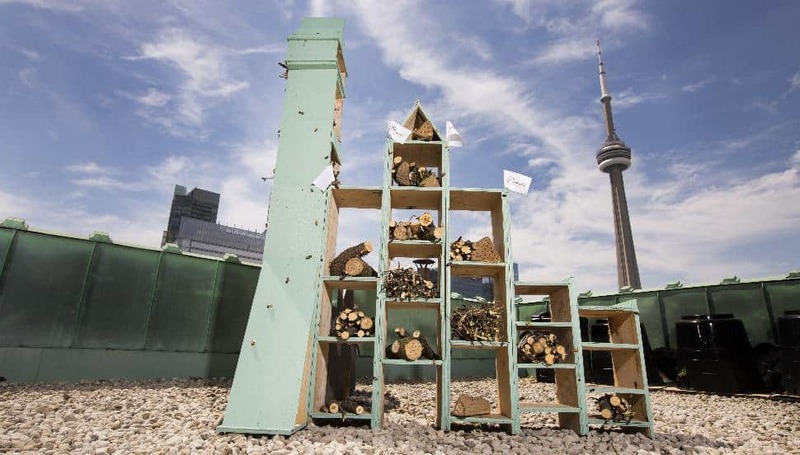 The Toronto bee hotel, which has been designed to reflect the Toronto skyline, will provide a sustainable nesting site for local pollinator bees. To showcase the amazing powers of the pollinator bees, the hotel’s chef has created a feature Pollinator Menu. Additionally, the hotel’s Library Bar will offer a special “Buzz-tini” with ingredients from the rooftop garden. The Fairmont brand has a long history of being a sustainability pioneer, and this project to protect pollinator bees is an extension of its ongoing efforts to support bees of all kinds, including nurturing honeybees with hives at more than 20 of its properties around the world. The Toronto bee hotel is part of a larger partnership with Burt’s Bees and its annual “Wild For Bees” campaign. The two companies, along with Sustainable.TO Architecture + Building and Pollinator Partnership Canada, have teamed up to design and construct five sustainable bee hotels: four in Toronto and one in Guelph. The Fairmont plans to roll out at more bee hotels next year. Across North America, the overall number of pollinator bees has been on a steady decline for decades, which has impacted the health of ecosystems. This is a great concern, as bees are responsible for pollinating more than 80 per cent of flowering plants, fruits and vegetables. A primary cause of this decline is the loss and fragmentation of habitat.